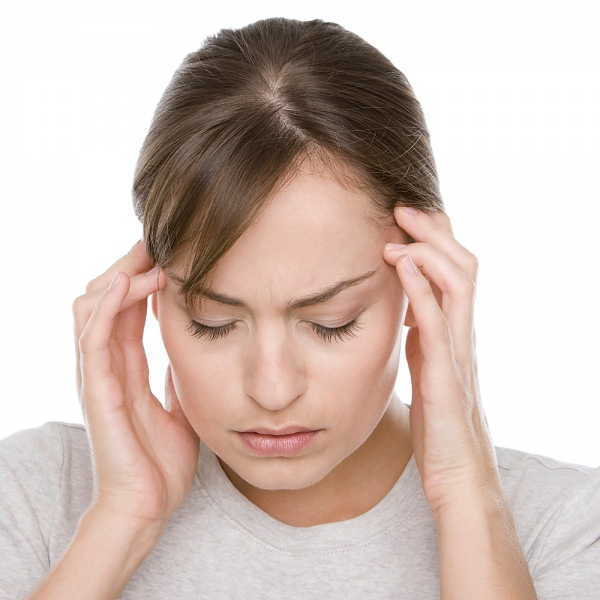 What are the differences between a Concussion and Post-Concussion Syndrome? Some individuals who have sustained a concussion will go on to develop a condition known as Post-Concussion Syndrome. The good news is that 85% of people with concussions recover fully within 3 months (Mayo Clinic), and many in a much shorter time. Only about 15% of individuals with a concussion go onto develop Post-Concussion Syndrome (PCS). How long their PCS lasts is highly variable and not predictable. A Concussion is a mild traumatic brain injury, and as such it needs to be taken seriously. A concussion can come either directly from a blow to the head (e.g. from Sports), or indirectly from a strong force elsewhere to the body (e.g. in a Motor Vehicle Accident). You do not need a direct hit to the head or a loss of consciousness to be diagnosed with a concussion. Not all people with a concussion will experience all of theses symptoms. The type and amount of symptoms experienced will vary greatly between one person and the next. A concussion is thought to be a progressive, self-limiting condition. In other words, as it improves it will go through a series of steps (e.g. becoming less light and sound sensitive), and the concussion is believed to be over within 3 months. After the first couple of days of total rest, the goal is to gradually return to activity while you avoid either bringing on symptoms or worsening the symptoms you already have. Starting back to activity should not wait until you are symptom-free. Post-Concussion Syndrome is much less well understood. It has many of the same symptoms as a concussion. The reasons why some people get PCS after sustaining a concussion and others don’t are not clear. However, it is know that some pre-concussion conditions (e.g. being diagnosed previously with a migraine condition) increase the risk of developing PCS. With PCS it is even more important not to engage in symptom avoidance. Instead the goal is to avoid intolerable symptoms or bringing on symptoms that last into the next day(s). Whether the person has a Concussion or Post-Concussion Syndrome, our Toronto Concussion Rehabilitation Therapy program is customized to meet the unique needs of each individual and to quicken their recovery. For Toronto concussion therapy and post-concussion syndrome treatment, please contact us today.